Universal bond paper is designed for black/white and color line drawings. This 21 lb. media produces crisp line resolution and high-color contrast prints. 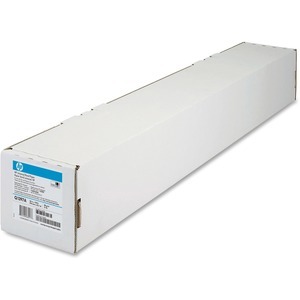 Bond paper is universally compatible with HP Designjet printers and non-HP large-format printers.